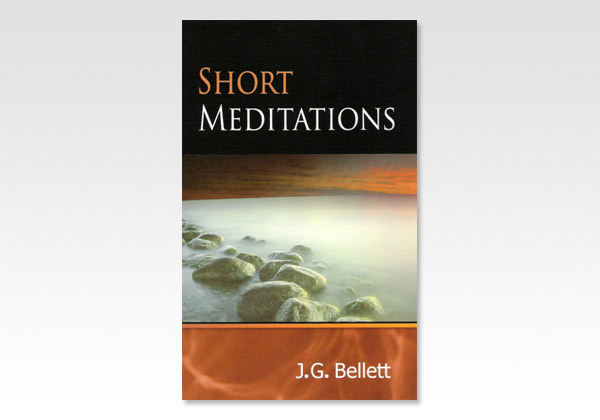 Those familiar with the writings of J. G. Bellett will warmly welcome the return to print of these Short Meditations; and those not familiar with his writings will find these short articles a delightful introduction to them. The spiritual food herein resembles that of the land of Canaan: abundant, varied and nourishing. Further, the "bite-sized portions" make it especially attractive to those who want a source of brief, but potent, spiritual refreshment in the midst of a busy schedule. On the other hand, those having more time will find sustenance with no lack of depth.